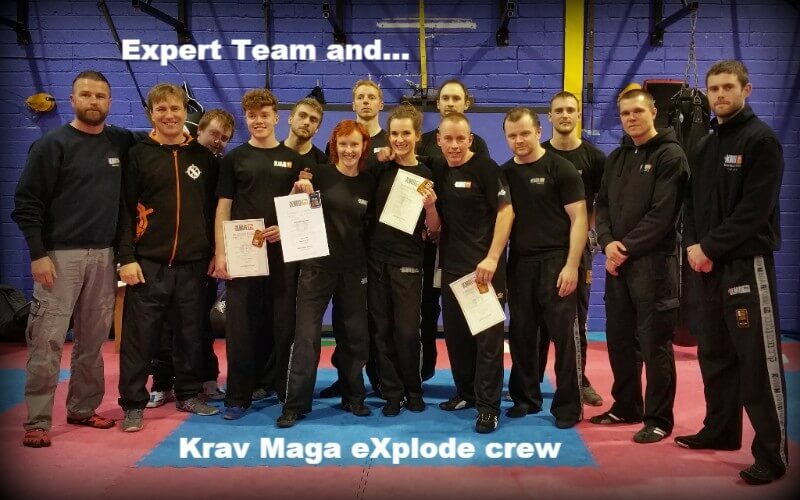 Krav Maga eXplode is proud to anounce new instructor in the club. 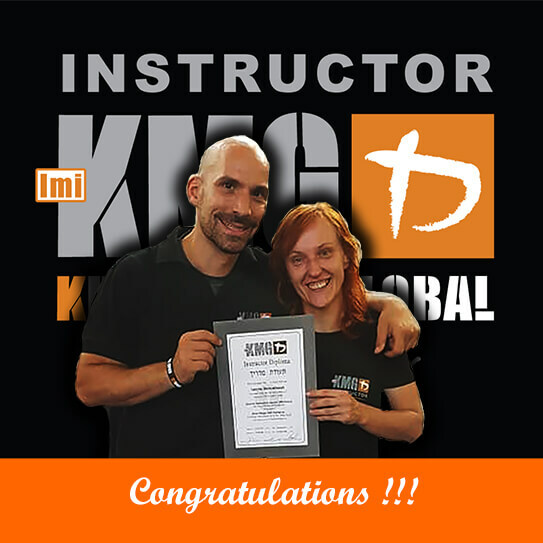 After 180 hours of very intense training including two days of testing (teaching and technical level test) Iwona successfuly passed her General Instructor Course (GIC). Our new instructor will run women only classes in Castlebar and Westport. Congratulations !!! 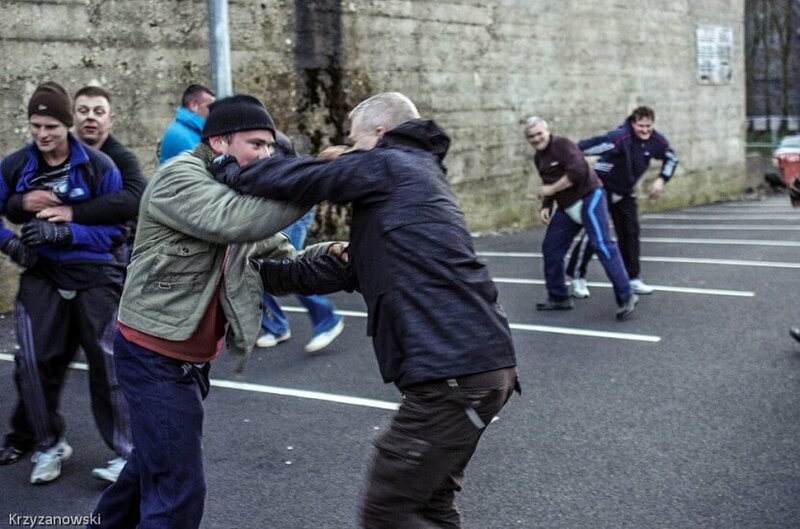 Why Krav Maga is so good? !!! 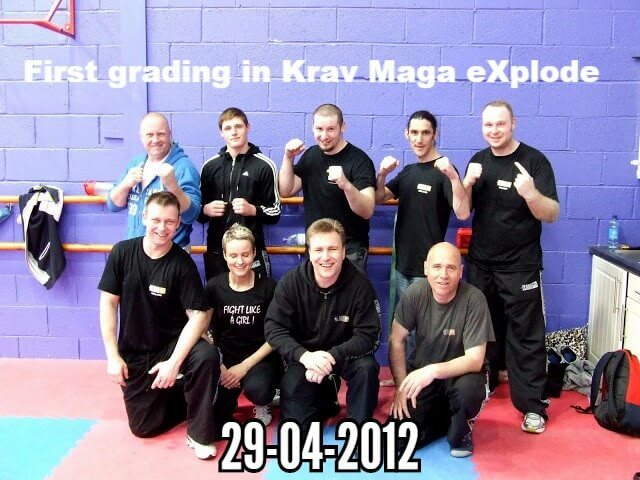 Krav Maga eXplode is 4 years old now !! !